Lightly raced Bel Esprit filly Peko travelled to Seymour for her first win. Starting a short priced favourite she didn't let any one down. 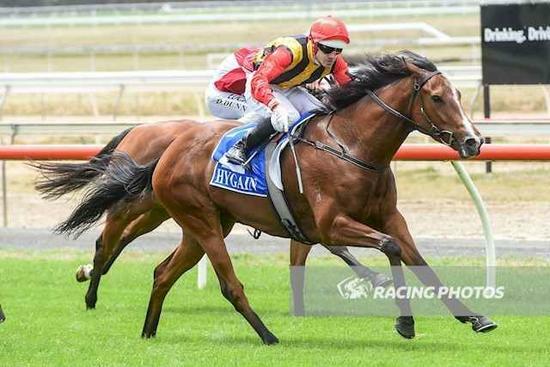 Well ridden by Noel Callow she was strong to the line and being a full sister to Colin's good filly Miss Softhands hopefully this is just the beginning of a promising career.